Answer: The word “rapture” does not occur in the Bible. The concept of the rapture, though, is clearly taught in Scripture. The rapture of the church is the event in which God removes all believers from the earth in order to make way for His righteous judgment to be poured out on the earth during the tribulation period. 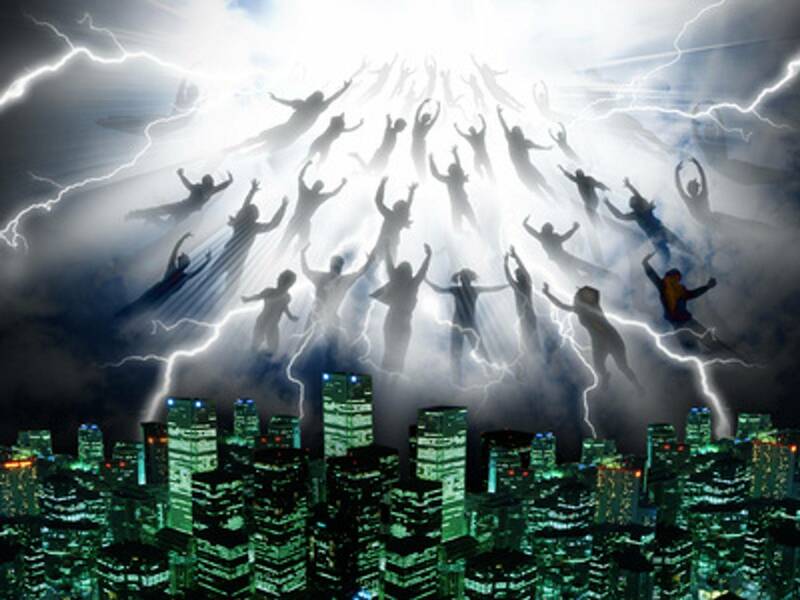 The rapture is described primarily in 1 Thessalonians 4:13-18 and 1 Corinthians 15:50-54. God will resurrect all believers who have died, give them glorified bodies, and take them from the earth, along with those believers who are still alive and who will at that time also be given glorified bodies. “For the Lord Himself will come down from heaven, with a loud command, with the voice of the archangel and with the trumpet call of God, and the dead in Christ will rise first. After that, we who are still alive and are left will be caught up together with them in the clouds to meet the Lord in the air. And so we will be with the Lord forever” (1 Thessalonians 4:16-17).